Just like any beverage, you want to drink your beer when it is at the right temperature. Nobody likes a warm beer just as they don’t like a cold cup of coffee. If you put your beer in your freezer, you want to make sure it does not explode on you. 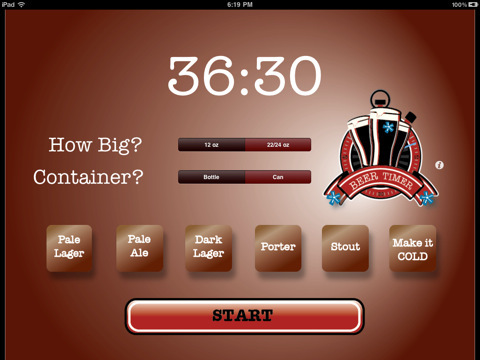 Beer Timer for iPad helps you keep track of your beer cans and get them out before it is too late. In a perfect world, your beer would be at the right temperature when you buy it. Your freezer is your best friend here. 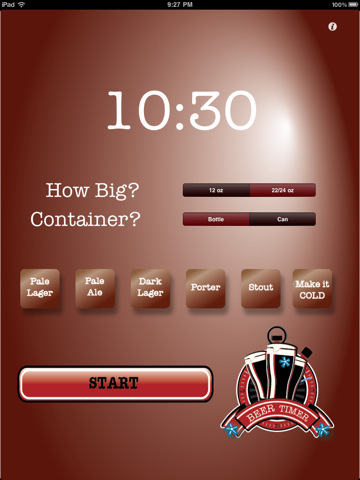 By using Beer Timer, you can take your beer out at the right time. All you have to do is define the type of your beer and its size. This tool can handle 5 categories of beers. Beer Timer is highly configurable. 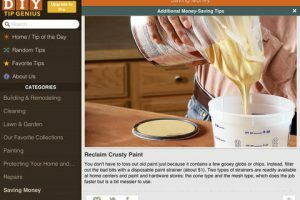 You can easily enter your information and choose your type of beer to get started. The application notifies you when your time is up. If you are carrying your iPhone or iPad with you everywhere you go, you may as well use it to help you figure out when your beer is cold enough for drinking.